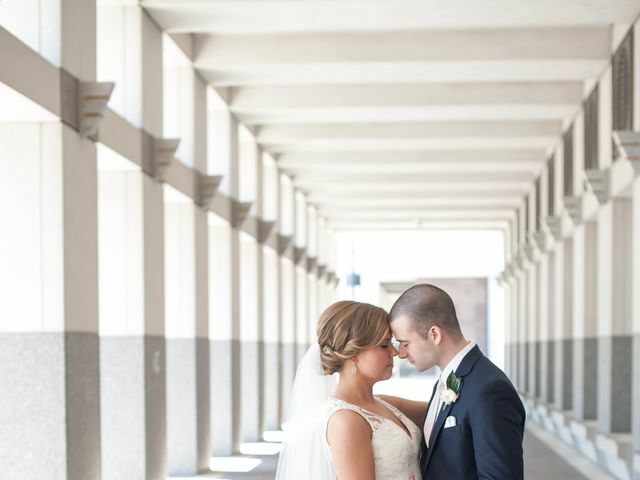 A wedding venue in Cincinnati, RSVP Event Center by Village Catering has offered unparalleled customer service for over 40 years. 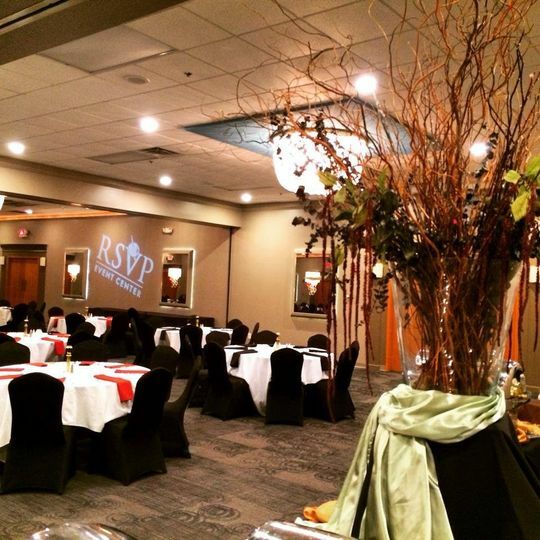 Conveniently located in Cincinnati’s northeast business area, just south of interstate 275, RSVP Event Center will be an easily accessible location for you and your guests. 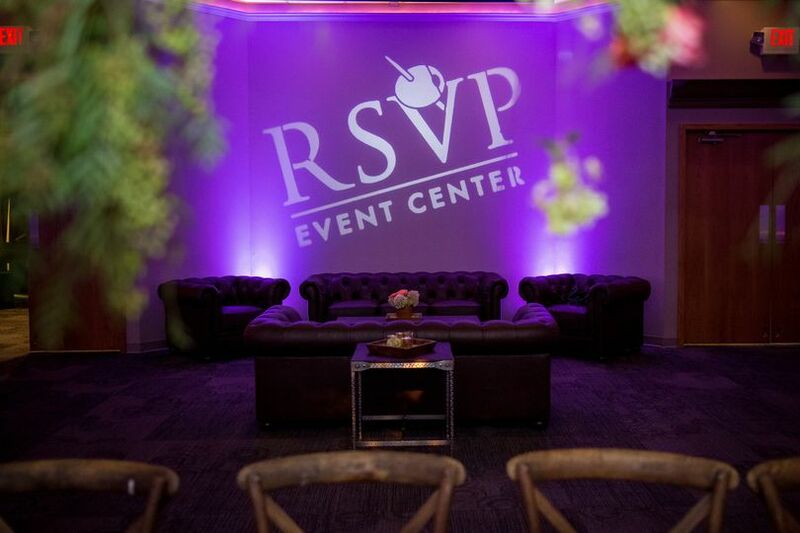 With 6,000 square feet of space, you can customize event spaces to match your vision and preferences. 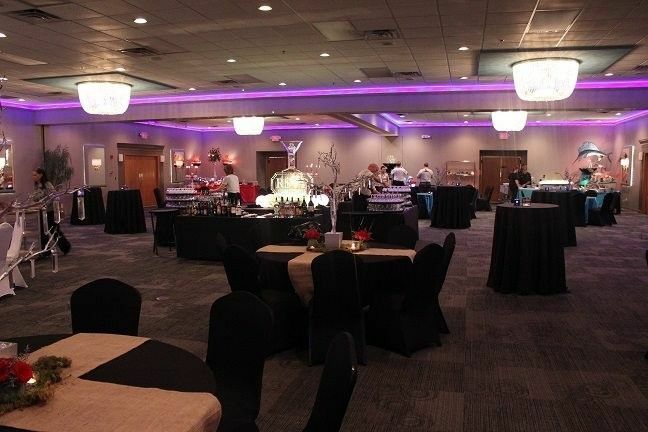 RSVP Event Center can accommodate wedding parties of 15 to 500 guests. 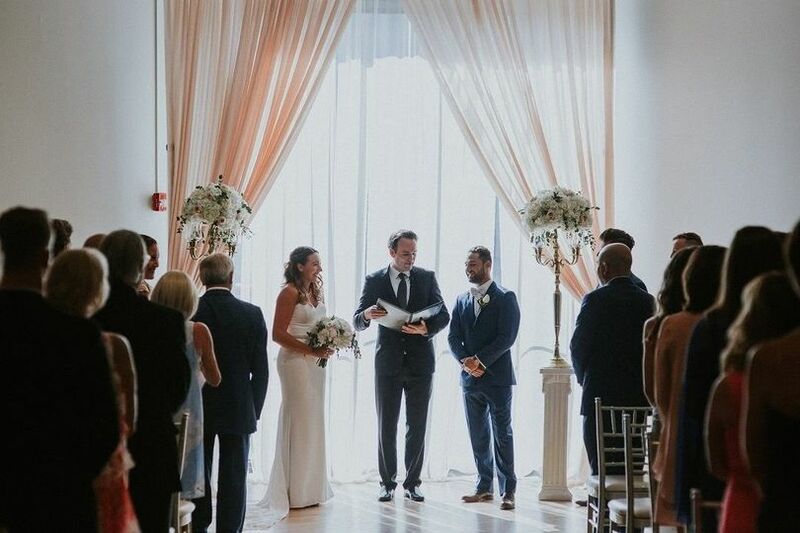 Couples may choose from a variety of menu selections, from traditional to ethnic, as well as any accommodations needed for your guests, like vegan, vegetarian, gluten-free and more. They use local, fresh ingredients to provide delicious foods for you to enjoy. 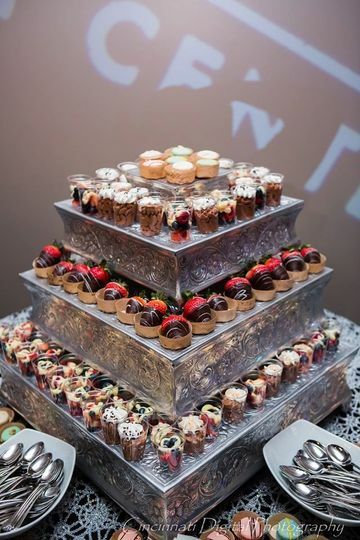 Catering services include buffet, hors d’oeuvres, plated, stations and dessert. Entrees include seafood, vegetarian (pasta and salad), pork, beef and poultry. I would choose them again in a heartbeat. A friend who recently got married asked how much our meal was a plate and was shocked to hear how cost effective Village Pantry was. For the quality of food and service, he thought it would have been double the price. They were wonderfully polite, accommodating, and yummy. This review isn't for the event center, but the caterer that works it...they catered our Dayton wedding. Village pantry catering was an excellent choice of vendor all the way from the planning process through to the event itself. While attempting to determine which vendor we wanted, we had one potential vendor (NOT this one!) that ended up being very difficult to get ahold of--we ended up not hiring them for precisely that reason. Because of this, it ended up being over a full month between when we had our tasting with Village Pantry and when we ended up signing their contract. At no point however did Village Pantry hassle us for a decision. 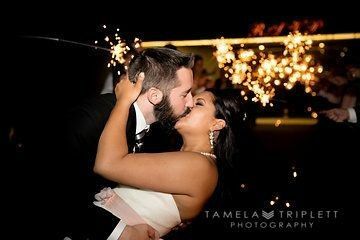 The wedding planning process was very stressful for us and we REALLY appreciated that Village Pantry just stepped back and let us handle things in our own time. Price-wise, honestly, I think they undercharge for their food. Obviously you can pay some vendor $50 per plate and get more than Village Pantry offers, but the quality of the food we received from them was WAY above the price we paid for it. Everything was amazing from the appetizers to the main course. 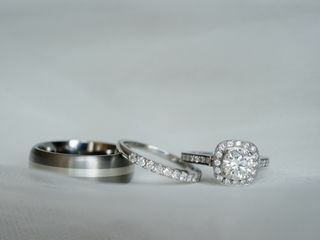 They were also able to work with us on some of the things we wanted to do custom for the wedding. We brought some of our own appetizers in the form of a cookie table (a very delicious southwest PA tradition) and they were able to help us scale the hors d'oeuvres appropriately. 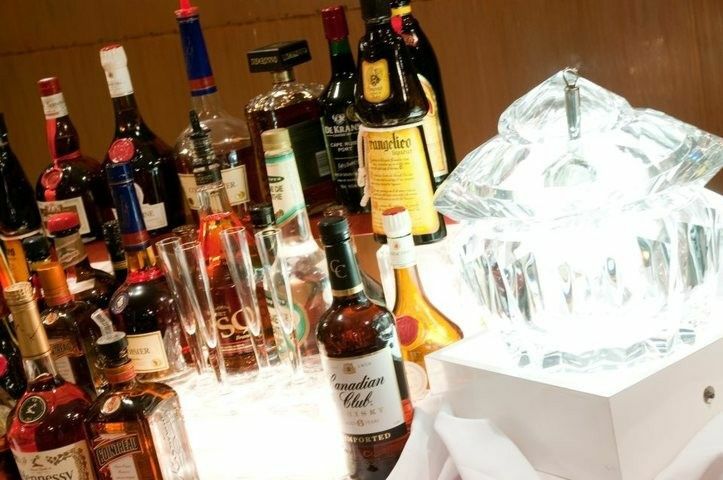 We were also interested in purchasing our own beer/wine for the wedding and they were able to provide bartending services for us, giving us one fewer vendor to hire and have to worry about. Hiring Village Pantry was a great experience and you should hired them too. 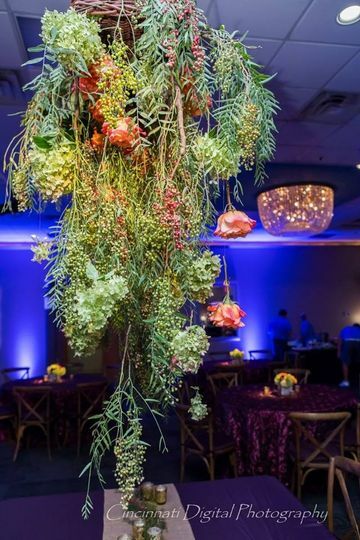 We had the choice of three caterers at our venue, but when we tasted Village Pantry's food and met their staff, we knew they were the perfect blend of delicious food, reasonable pricing, and great staff. The food on the night of the wedding was perfect and they even made a special plate for my vegetarian and vegan guests. I never felt pressured to add on appetizers/pass-arounds/other things out of my budget, but we got so many compliments on the food! 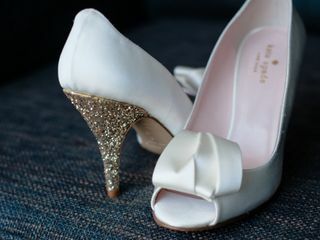 I wholeheartedly recommend them!! Thanks for the great feedback, Cristin! Best wishes and happy new year. 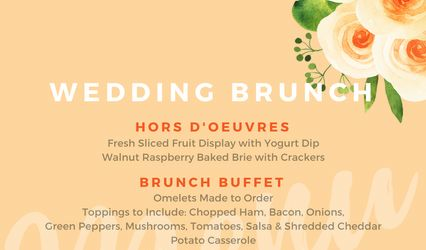 Our brunch package is perfect for an afternoon wedding, shower, day-after wedding celebration or anniveraries. Menu and full details listed in the image. 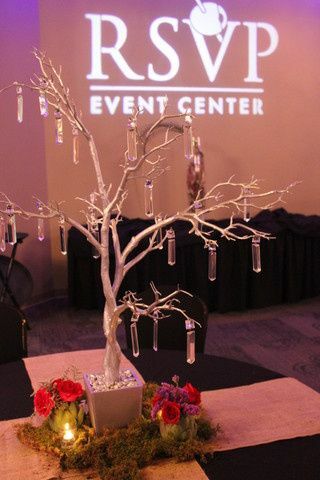 The RSVP Event Center is beautiful and the Village Pantry Catering is creatively delicious. I highly recommend both. Village Pantry has catered numerous events in our venue and we always look forward to working with them. The staff is always friendly and reliable. 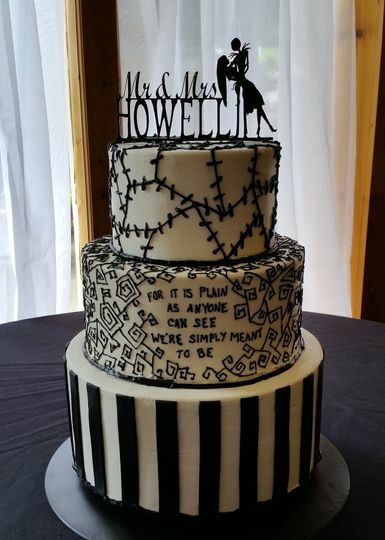 From a venue perspective, they are so respectful of our space and exceed everyone’s expectations. Plus, it doesn’t hurt that their food is always on par. 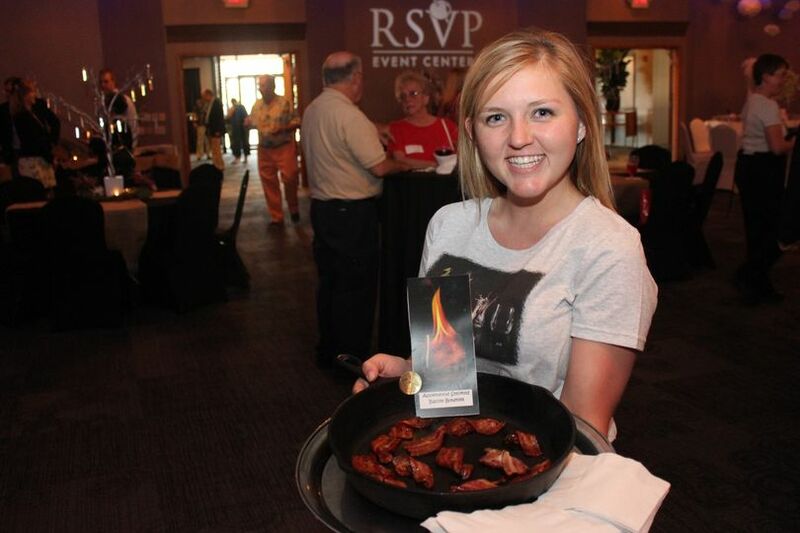 If you haven’t tried their Bacon Bowties, you should! They are amazing and super addicting!